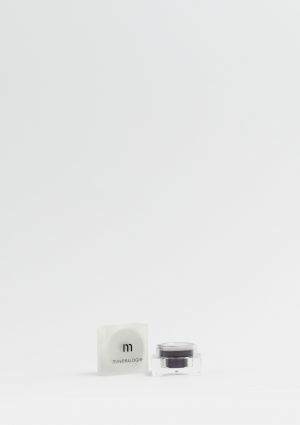 Bring luscious back to your lips with Mineralogie’s Natural Lip Gloss. 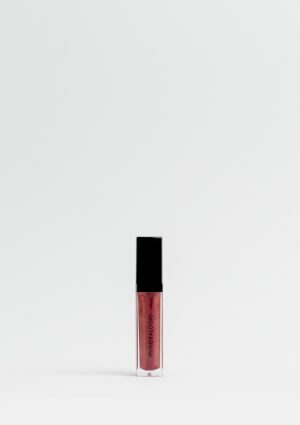 Our natural formula provides the sheerness and shine you expect in a gloss with the added benefit of light, yet rich colour. Wear it alone or as an added boost to your lipstick. 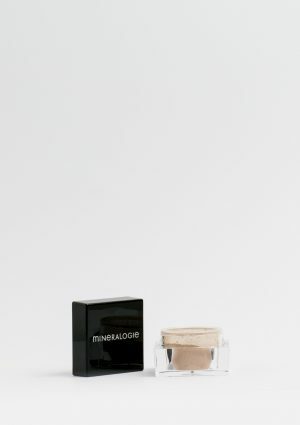 Mineralogie’s Natural Lip Gloss glides on smoothly and actually feels good on your lips. Paraben free with a soothing silky texture. Available in a wide range of shades which means it will be easy to find one that is perfect for you!